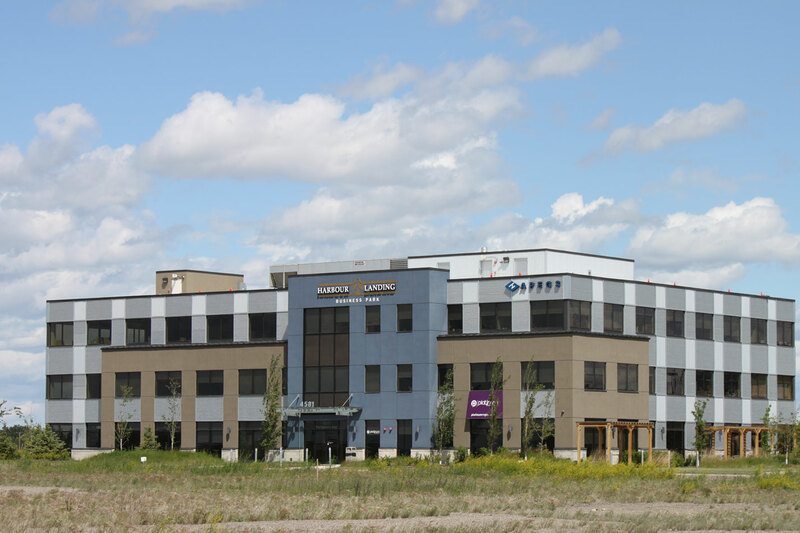 Harbour Landing is a newer neighbourhood located in the Southwest corner of Regina & South of the Regina International Airport in the Airport Industrial neighbourhood. 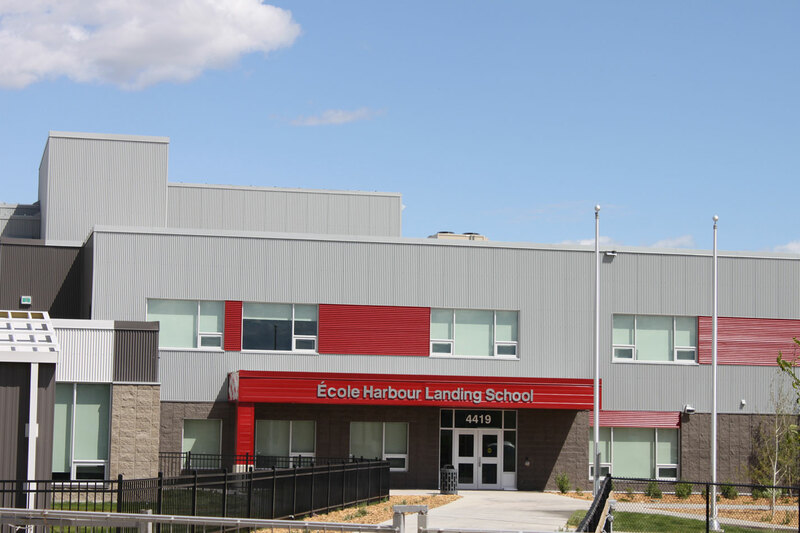 Harbour Landing is bordered to the East by both the Parliament Place neighbourhood, and the Albert Park neighbourhood while the South and West sides of the neibourhood are edged by the city limits. 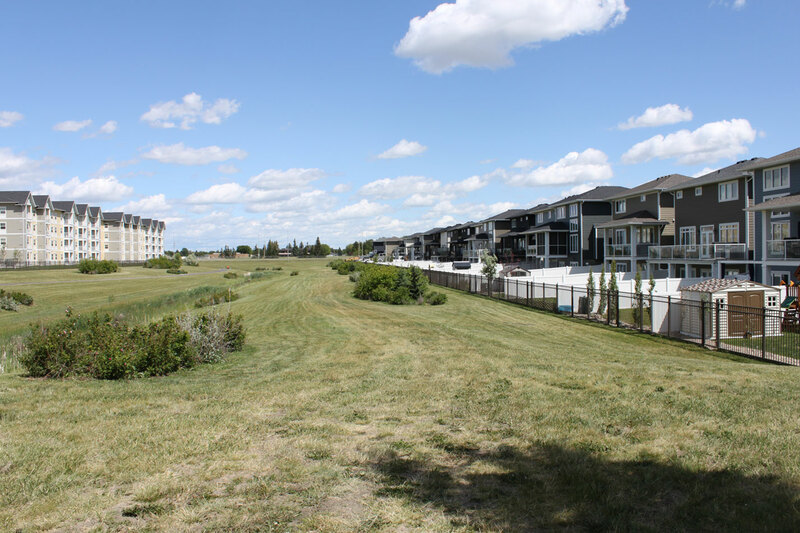 Officially approved by City council in 2007, the first mention of a subdivision in this area actually dates back to the 1930’s. 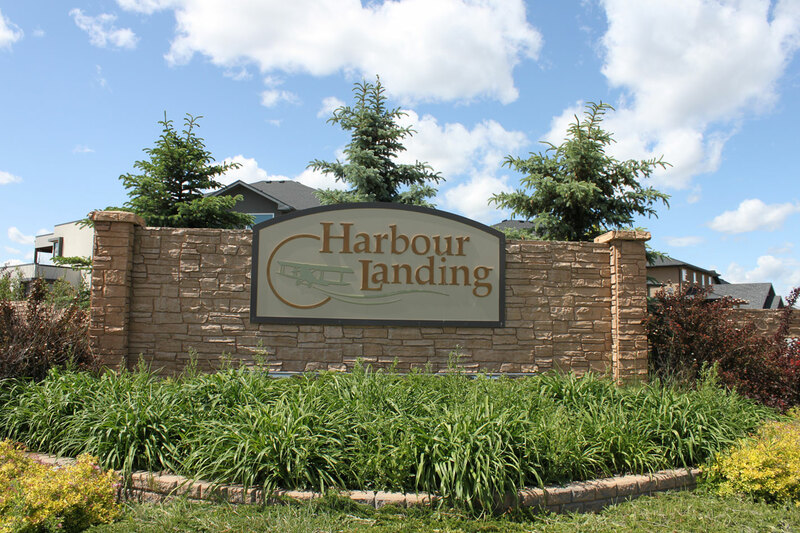 Back then it wasn’t called Harbour Landing but rather it was referred to as the “Westridge” subdivision. 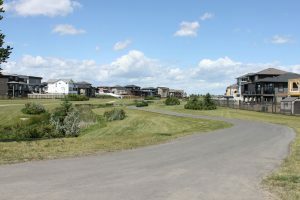 Harbour Landing was envisioned to be a mixed-use neighbourhood – bringing together a wide variety of housing types ranging from entry level townhouses and apartment style condos that are perfect for first-time home buyers to extra large single family homes and walkouts that could sell well into the millions of dollars. 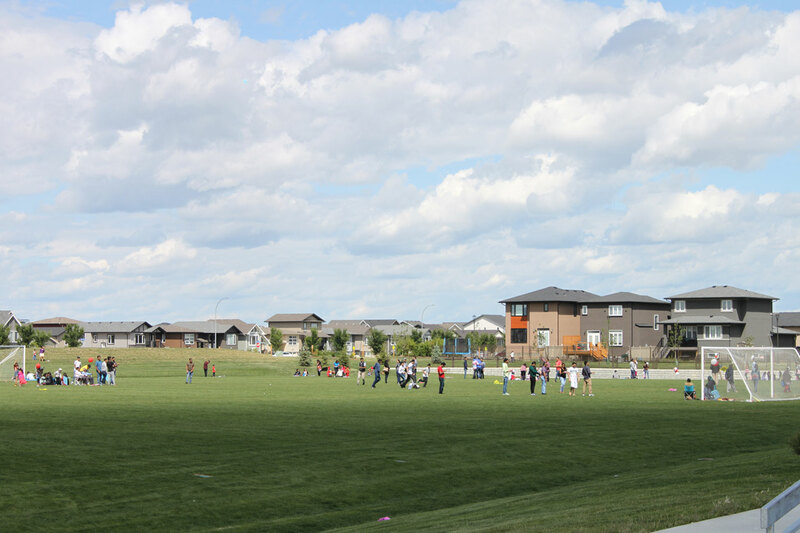 This mixture of housing stock is extending to a mix of culture as many new Canadians are finding and buying their homes here. 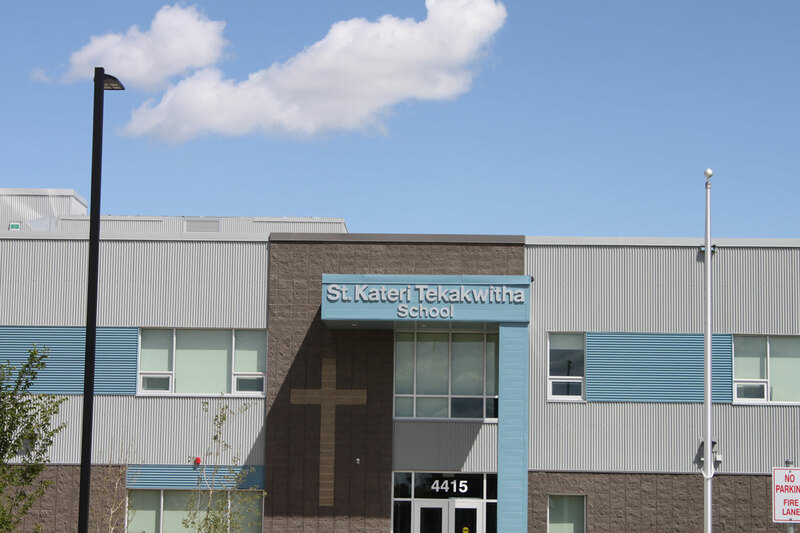 Two new elementary schools opened in the Fall of 2017 – Ecole Harbour Landing Elementary School (public) and St. Kateri Tekakwitha School (Catholic) share an attached building and adjacent grounds. 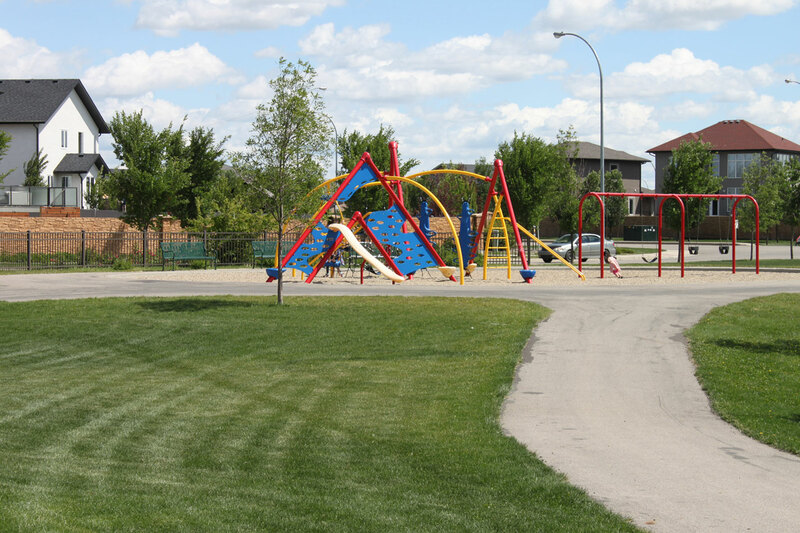 There are numerous family friendly parks in the area with multiple paved walking paths and play structures. 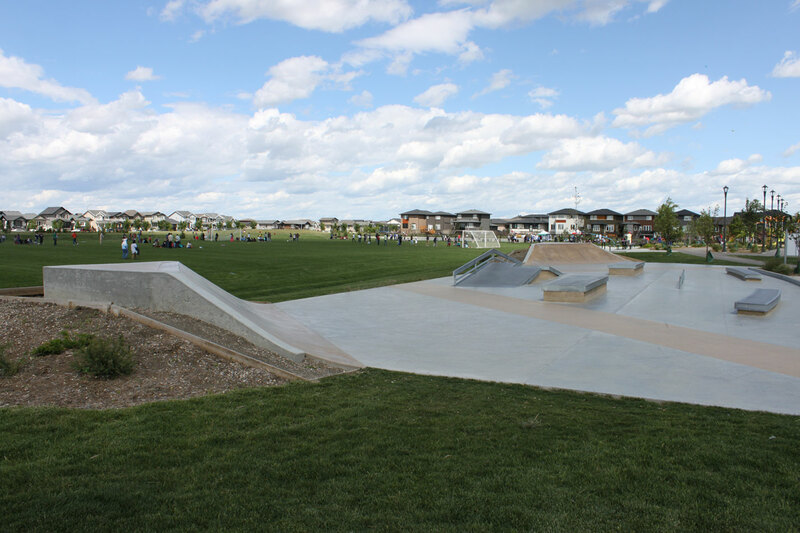 Norseman park contains a basketball court, skatepark, soccer field, play structure, toboggan hill and a walking path. 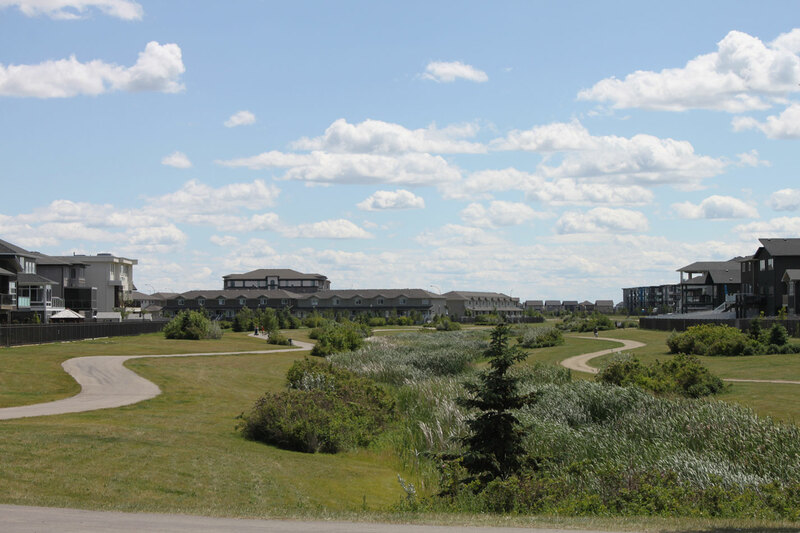 There are multiple businesses, retail stores and restaurants here that are found in the Grasslands commercial area including large chain stores such as Walmart, Cabela’s, Lowe’s and much more. Do yourself a flavour: When you’re looking for an awesome burger and a locally brewed pint, do yourself a flavour and go check out the locally owned and operated Lancaster Taphouse in Harbour Landing . The Smoked Cheddar and Bacon Burger with a glass of Rebellion Brewing Co Amber on the side is what you want!